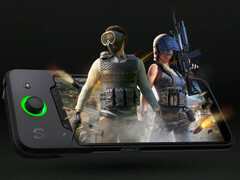 The Black Shark gaming phone comes with totally unique features that include a 550 nits 5.99-inch display, special detachable game controller, sturdy back design for improved grip, watercooling system that allows the SoC to run at lower temperatures and thus avoiding throttling, plus stereo speakers that emulate surround sound acoustics. Rumors about the Black Shark gaming phone have been circulating around the Net for a few months, with the latest teasers hinting at an April 13 official reveal. 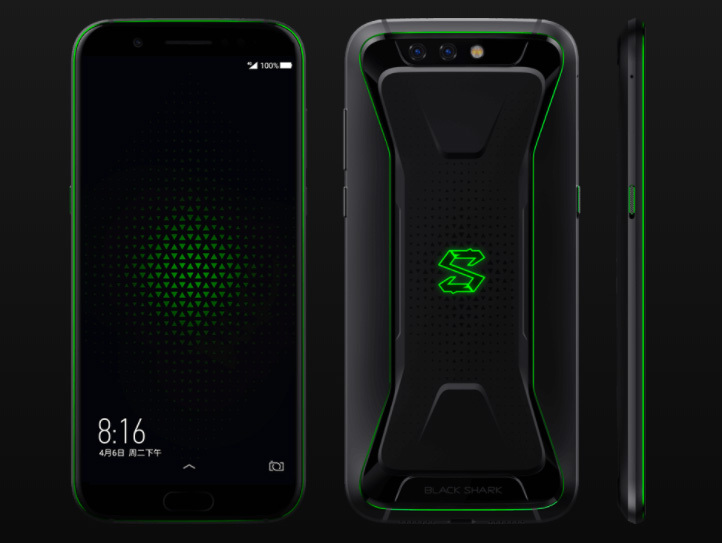 The wait is over and it looks like the rumors did not manage to spoil a few major specs that make the Black Shark truly unique. The 5.99-inch display comes with a 2:1 aspect ratio and 2160 x 1080 resolution, but rumors seem to have gone a bit overboard with the 120 Hz and HDR features. Still, the Black Shark does come with one of the brightest displays on a smartphone, able to offer up to 550 nits and a 97% sRGB color gamut. 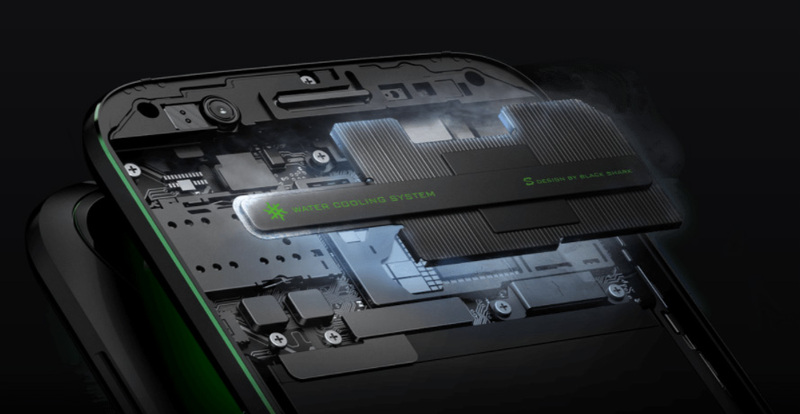 As a serious gaming device, this model is powered by Qualcomm’s Snapdragon 845 SoC coupled with either 6 or 8 GB of RAM, while storage options range between 64 and 128 GB. The special gaming controller needs to be purchased separately and will be available for ~US$28 in limited quantities. Both Black Shark versions will start shipping in May, with the 6 GB/64 GB model priced at ~US$477 and the 8 GB/128 GB costing ~US$557.